Here are a few others: here, here, here, here. 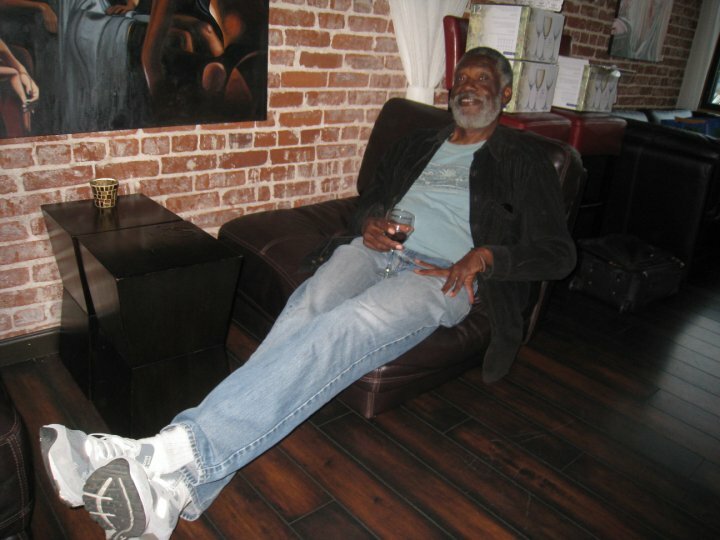 For 56 years Arizona’s scoring record has stood, Ernie McCray’s 46 points at the old Bear Down Gym against Cal State Los Angeles. The record has withstood the likes of Damon Stoudamire (45 points at Washington State in 1995), Joe Skaisgir (44 points in 1962) and Coniel Norman (also 44 points in 1974). Jerryd Bayless was the last to come close on Feb. 10, 2008, with 39 points against ASU after he made his first seven shots, including four from three-point range. “What the record really means to me is that I’m still mentioned as part of the basketball family at the University of Arizona,” McCray said in a 2014 interview I conducted with him. “At the end of the game there was a mob of autograph seekers, mostly kids, a lot of smiles and hand slapping and congratulations and all that goes with a memorable athletic accomplishment. I thought that in a few days my little visit in the ‘zone’ would be old news, long gone. And by the time the track and baseball seasons began I was right. “It was no longer the buzz in town and life went on. And it never was a concern of mine that the record might be broken. Records are, they say, meant to be broken. And mine has come close to falling. “Damon Stoudamire came within one point one year and just a few years ago Jerryd Bayless caught fire in the first half of a game on national television and I thought that was it. I knew it was it. I wanted it to be it because I thought it would be a lot of fun to hear my name mentioned on TV. But such was not to be. I just continued enjoying a wonderful life. “But here it is (56 years) since that night. And it still is talked about in a few circles. That’s so gratifying to this 77 year old wildcat round-baller they use to call ‘Easy Ernie,’ considering that I’ve been a fan of Arizona sports, in general, and basketball, in particular, since the 40’s when I was growing up in the Old Pueblo and considering that my name today is mentioned alongside the great athletes my alma mater has produced. What has happened since McCray set the school record of 46 points in 1960, when Arizona beat Cal State-Los Angeles 104-84 at Bear Down Gym? 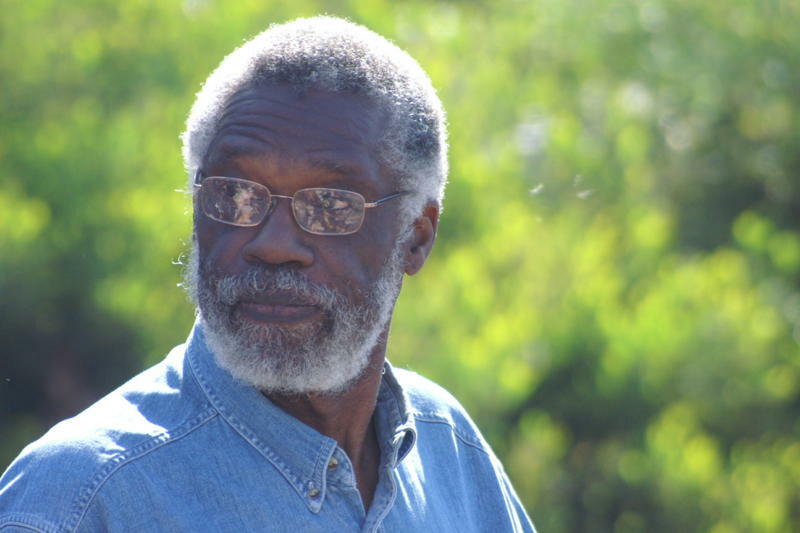 A remarkable stat for McCray: He is ranked No. 22 in career scoring at Arizona in only 76 games played in three years (freshmen were ineligible back then). 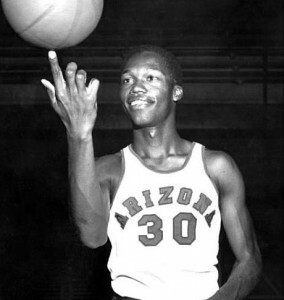 Among Arizona’s top 10 scorers, the lowest amount of games played was 114 by Bob Elliott and Al Fleming. Sean Elliott, the career scoring leader with 2,555 points, played 133 games, an incredible 57 more games than McCray. 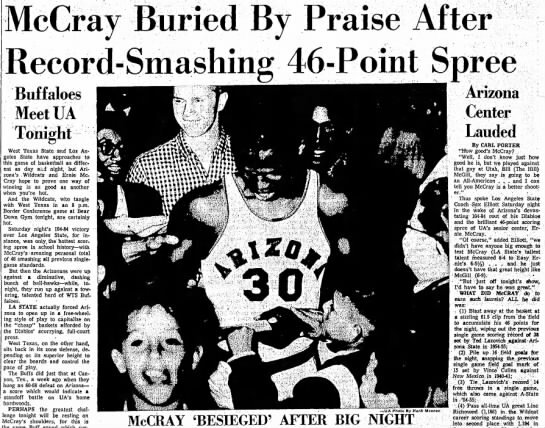 McCray’s 46-point performance 56 years ago topped the previous record of 38 points scored by Ted Lazovich against ASU in the 1954-55 season. A crowd of 2,055 filled Bear Down Gym on the night of McCray’s record performance, which also contributed to Arizona’s school-record 104 points at the time. Many of the fans remained afterward to get his autograph and share in his moment. Little did they know then that McCray’s name would still be on top of the record charts more than a half-century later. Ernie hanging out with OB Rag staff in 2010. 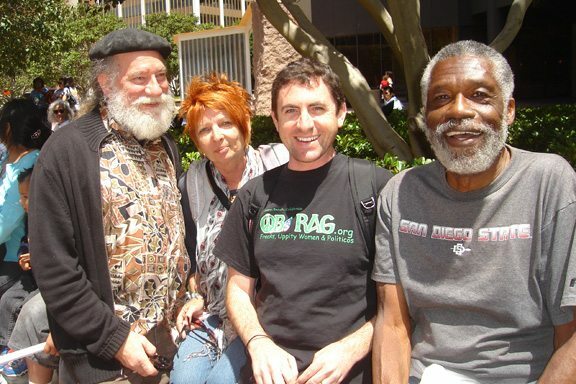 From Left: Rich Kacmar, Anna Daniels, Jon Carr and Ernie. 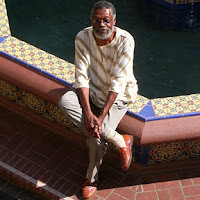 McCray is a Tucson High School and Arizona graduate who has become an upstanding citizen in San Diego as an educator and community activist. He contributes a blog for AllSportsTucson.com. A tall man w/ a kind heart. go ernie! how do you do it, man? appreciate all that you do and write.